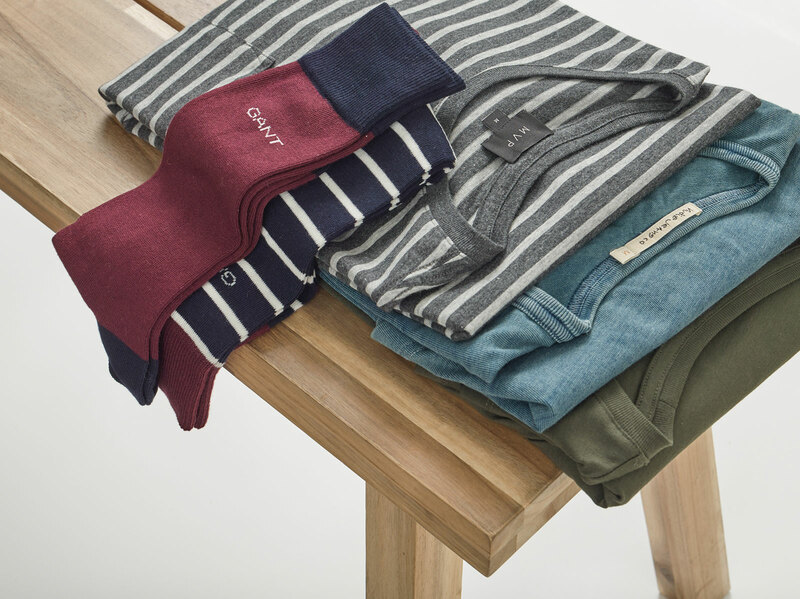 The smartest style buys are things with longevity. 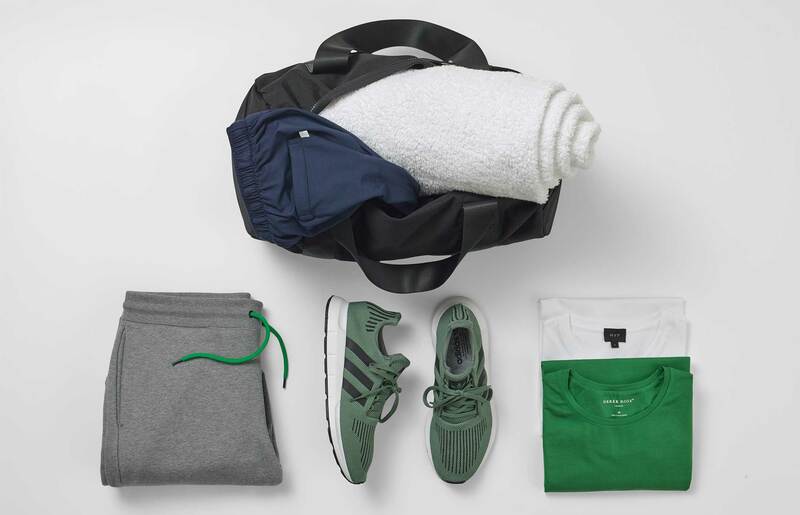 Whether that's a coat that will never go out of style, or a pair of jeans that look better the more you wear them, it's always satisfying to get decent mileage from the things you buy. Particularly since the longer your clothes last, the less frequently you have to replace them. Which is good for your cost-per-wear. Luckily, accidental damage is rare, unless you do DIY in your suit or are particularly clumsy when holding a coffee cup. In fact, most holes, split seams and ruined fabrics are caused by something that's supposed to be a clothes care ally: your washing machine. "It's a violent place for clothes," says Thread stylist Alexander McCalla. "The lifespan of an item is basically how many times it can go through a washing machine before it gives out." The best you can do is lessen the impact: wash cold, to avoid shrinkage; don't overload the machine, to reduce friction; and keep delicate fabrics away from anything with buttons, zips, or rough surfaces like denim. But you obviously can’t forgo the washing machine entirely. "Besides the obvious smells and stains, oils from your skin can damage fabrics and lessen their lifespan," says Alexander. "So you want to wash everything as rarely as possible, while still staying clean and fresh." 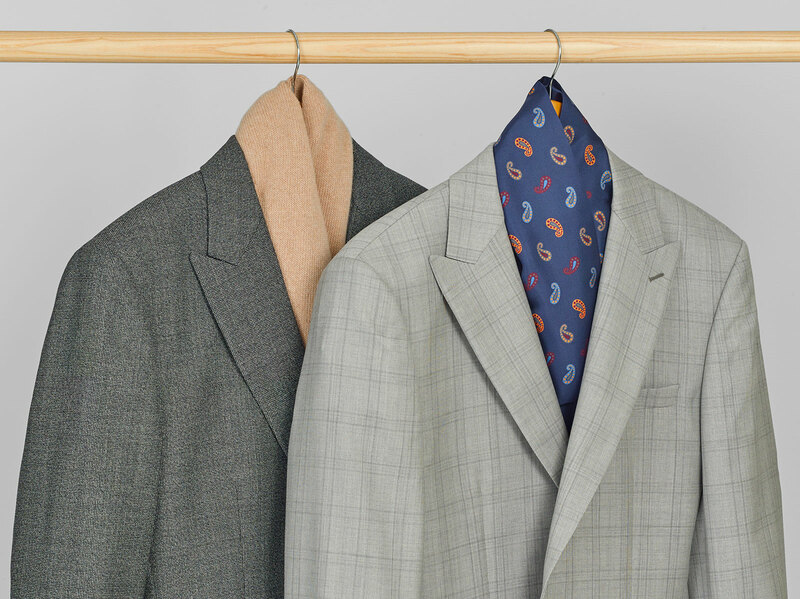 This is how long everything in your wardrobe can survive between cycles. Why: If it's intimate with your sweatiest areas, wash it after one wear. Life extender: "Don't let these items fester in your laundry basket," says Alexander. "Try to wash them a couple of days after you wear them, otherwise bacteria multiply and it's harder to get smells out." Why: If there's a layer between something and your skin, it needs washing less often. 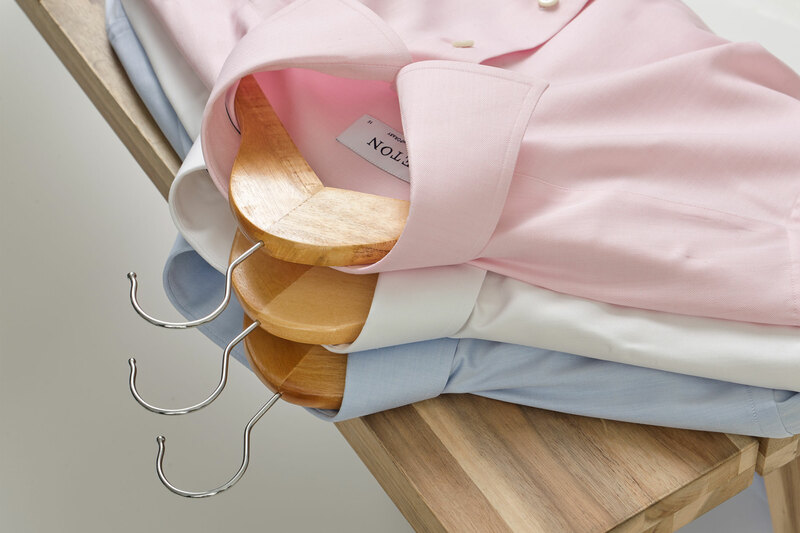 Life extender: "An undershirt means your shirts last longer between washes," says Alexander. "Which also means they just last longer." Why: Washing machines are particularly rough on wool – "The fabric can snag and the friction causes pilling," says Alexander – and dark denim, which leaches dye and will start to fade. 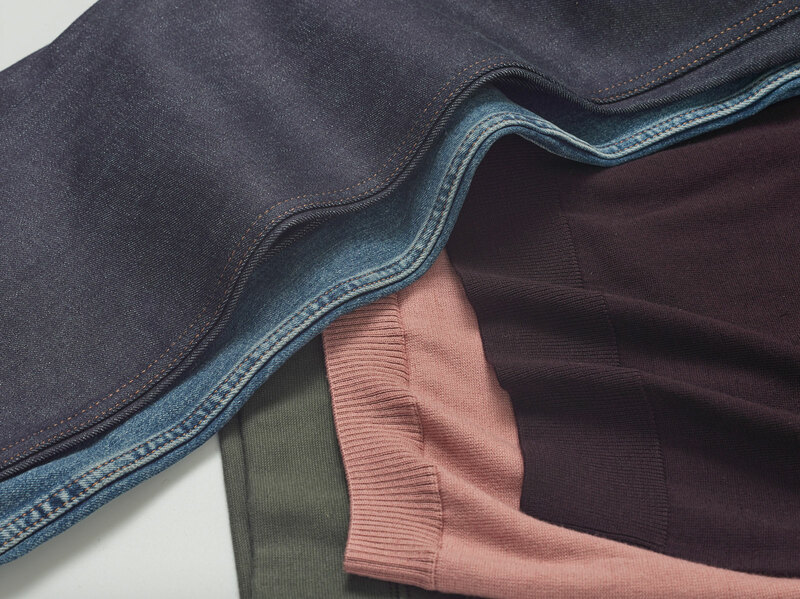 Life extender: "Wash jeans and knitwear inside out. It prevents dye escaping and means any pilling happens on the side you can't see." Why: You might think that dry cleaning prevents laundry accidents. "But the chemicals damage the fabrics and stitching," says Alexander. Once a year is plenty, so long as you don't wear the same suit every day. "If you do, investing in a second will more than double the lifespan of both." Life extender: "Brush your suit with a brush after you've worn it,” says Alexander. “It gets rid of dust, dead skin and any grime, which can damage the fabric."